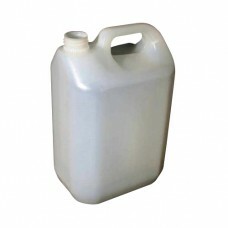 We stock a wide range of plastic jerricans manufactured using HDPE (high density polyethylene) and blow moulded to form rigid containers. 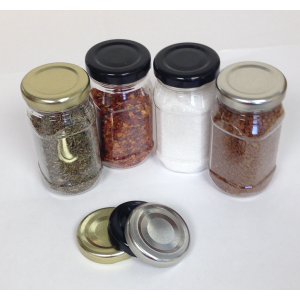 All our containers come complete with screw-top caps and have a stout design. Tamper evident caps are available for a nominal extra fee. 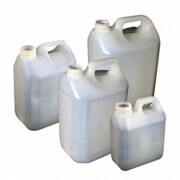 These jerrican containers will carry and store a wide variety of chemicals, fluids, waters, detergents and water based products. 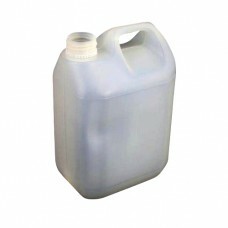 Perfect for camping or other outdoor activities, bulk storage of food stuffs and much more. 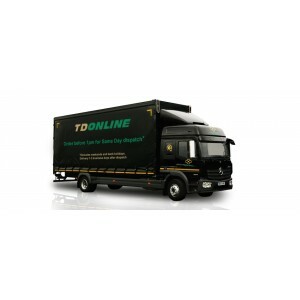 With no minimum quantity required, you are free to order only what you need! 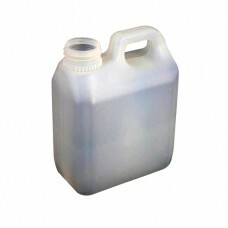 1 Litre Compact Natural Plastic Jerrican that includes cap and in-mould handle. A stout design, these are great for storage and t..
2 Litre Compact Natural Plastic Jerrican Drum including cap and in-mould handle. 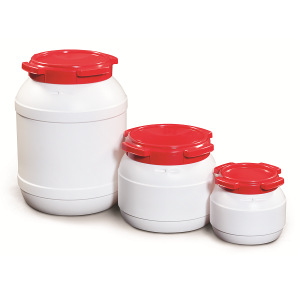 A stout compact design - Please check the specifica..
2.5 Litre Compact Natural Plastic Jerrican Drum Ideal for storage and transportation of: Liquids Chemicals Flavourings&nb..
4 Litre Compact HDPE Plastic Jerrican Great for storage and transporting fuels, water or foods. 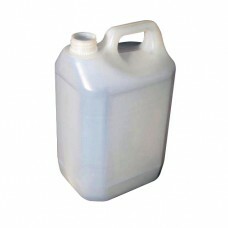 Label area 145 x 90 mmVery easy to store f..
5L Compact – RT510, Plastic Jerrican 5 Litre natural plastic jerrican drum that includes cap and with in mould handle. These are gre..